Apple has finally aired the Keynote Event, and here is everything they have Announced. Before introducing the “amazing products”, Tim acknowledged the Irma and Harvey hurricanes, and talked about Apple’s Hand-In-Hand initiative and how the organisation was trying to reach out to the affected. He then introduced Angela Ahrendts, the head of Apple Retail, to the stage to talk about the company’s retail stores, which she apparently addressed as Apple Town Squares. These are places where the company wants people to come and hangout, and learn and get inspiration about new and existing tech, with a specialized group of people. Tim Cook soon took over to introduce the first big product – Apple Watch (Series 3). 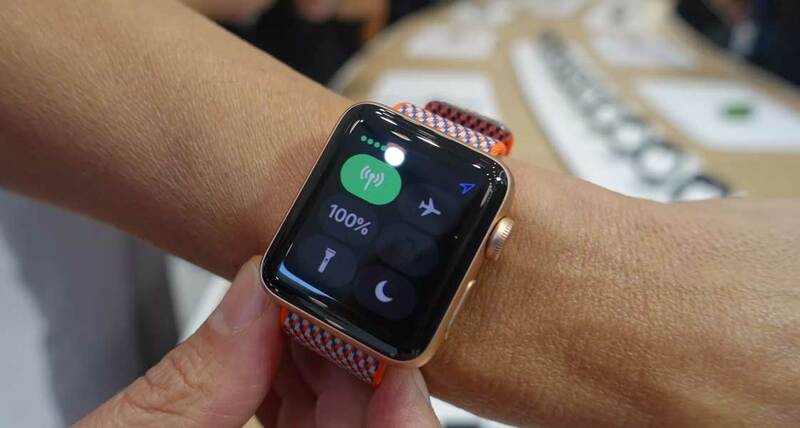 Briefed by Jeff, and equipped with a faster processor and WatchOS 4, the Series 3 Apple Watch has a built in cellular-network which would let you make and receive calls, just through the watch, without using your iPhone. The new watch would also let you keep a tab on your fitness and push critical heart rate notifications. 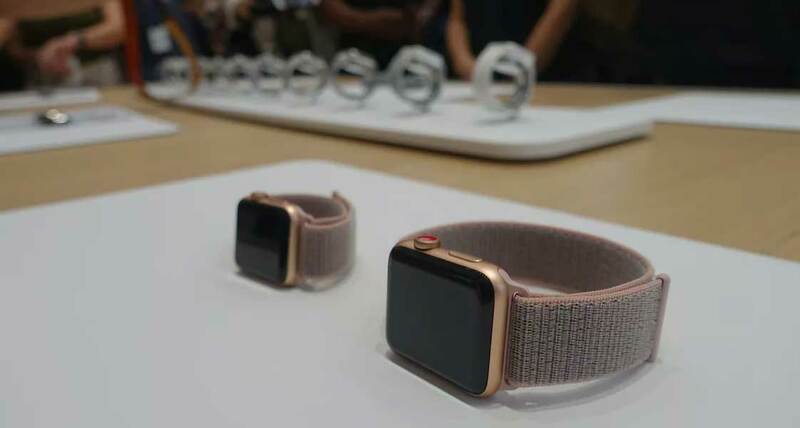 Apart from some major healthcare integrations, the Series 3 Apple Watch would also let you stream music directly from Apple Music, along with Siri talk-back abilities. Available from 15 September onwards, the cellular version would cost 399$, while the one without the cellular would cost 329$. 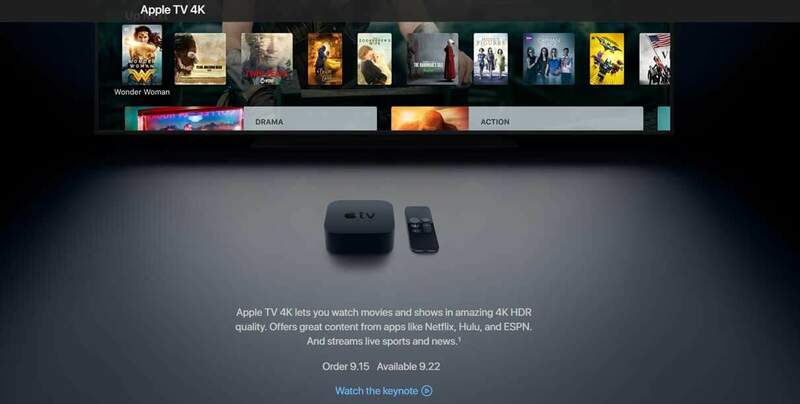 Up next was the Apple 4K TV, which was introduced by Eddy Cue. Sewing together HDR and 4K technology, Apple’s new set-top box will allow you to view content in the best possible resolution. According to Cue, Apple’s new TV has 2X faster CPU and 4X faster GPU, along with subtle iTunes integration. One important thing to note was that the new Apple TV would bring onboard all the 4K content from Netflix, Amazon Prime Video and some major Hollywood Studios. Starting at 179$, the new Apple TV will start shipping from 22 September. When Tim Cook returned the next time, we knew what was coming up next- the iPhone. Before taking off the sheets off the new iPhone, Tim Cook dove into some nostalgic highlights, talking us through the way in which Apple’s chief product had evolved in the last 10 years. “Now, we can create devices that are far more intelligent, far more capable, far more personal than ever before. We have huge iPhone news for you today,” Cook said. Tim Cook introduced Phil Schiller to talk about the new generation of iPhones,which have been named iPhone 8 and iPhone 8 Plus. Covered in glass, the new iPhones are powered by the faster A11 Bionic chip, have a newly developed in-house GPU, and a new image signal processor along with noise reduction and faster low light autofocus, to handle the camera department in the new iPhones. The iPhone 8 features an improved 12MP sensor, with new color filters; while the iPhone 8 Plus comes with 12MP dual camera shooters, and f/1.8 and f/2.8 aperture telephoto lens for better pictures in low light. On the software front, both the handsets got some major camera upgrades, where the iPhones could artificially adjust the lighting of the images. By the looks of it, the effect seemed pretty amazing, and inspiring. As expected, the new generation of iPhones is also equipped with support for AR apps, as well as wireless charging. And this doesn’t mean that Apple is ditching the only available port on its new iPhones, but along with that, you can now charge them using the Qi wireless charging standard. The iPhone 8 will start at 64GB, from $699, and the 8 Plus will start at $799; and orders for the same will begin from 15 September. Now the big news, the 10th Anniversary iPhone from Apple, what is it actually called? Its iPhone X (pronounced 10). The big card from Tim Cook was not much of a surprise, as most of the specs and information about the same had been rotating on the internet lately. The iPhone X had an all screen 5.8 inch OLED “Super Retina” display, with a small bezel cut at the top center, to make way for the front camera (and other stuff). To be honest enough, I found that bezel cut a little bit distractting. The all-glass back has dual cameras, which by the way was split by a flash sensor in the middle, along with the peculiar Apple logo at the center. The dual camera setup, even though 12MP, features faster telephoto lens than the iPhone 8 Plus’, which also helps in achieving better optical image stabilisation. The front camera also has some improved picture taking abilities, like portrait mode and light-adjusting capabilities. So where did Apple place the TouchID on this one? The thing is, it is not there anymore. Apple has been constantly trying to think and innovate ahead in its time. The same was evident when it freed the 3.5mm headphone jack in its last year’s iteration of iPhones. And this year, Apple got rid of the TouchID, making way for FaceID. The technique makes use of the front cameras. Seven separate sensors are packed into that little band at the top, and it’s how the company hopes to overcome flaws with previous face unlock systems, which also works at night. The A11 Bionic chipset, also has a big role to play, as the word is dedicated to neural network processing, which would make sure that it is really tough even for your “evil twin” to unlock your phone. As for Siri, it would be at your disposal by either using the new dedicated button on the right side of the phone, or the regular voice prompt. 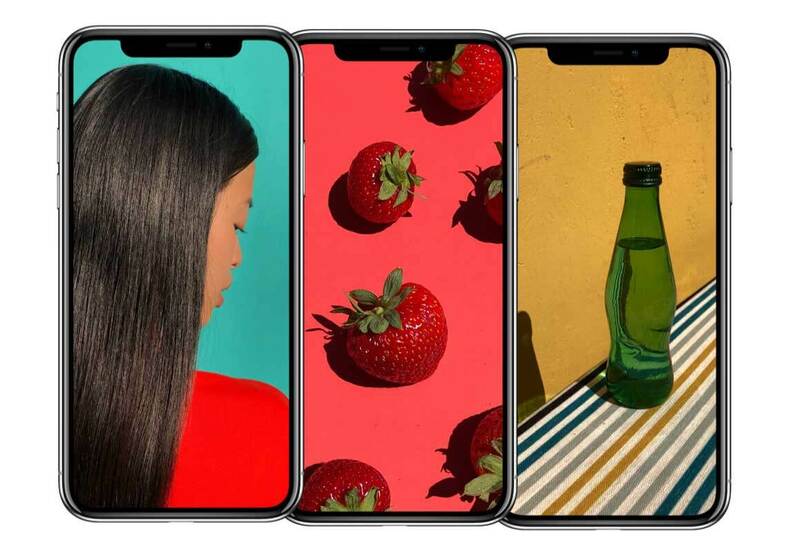 Some new features also include Animoji, which would make use of the front camera sensors to create emoji animations, which can later be sent as stickers or recorded as videos. The new FaceID works pretty much with everything that the TouchID worked with, including Apple Pay. The phone will start shipping on 3 November for $999 for the 64GB, and it can be pre-ordered on 27 October. 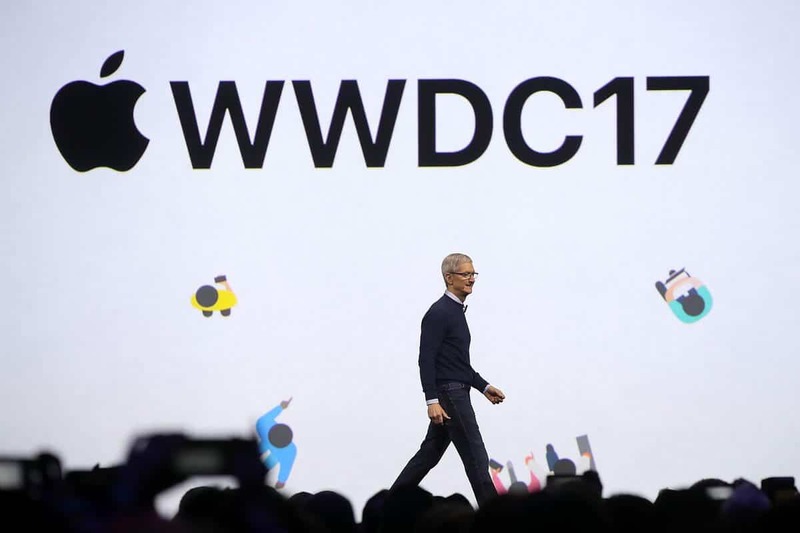 Stay tuned to Devs-Lab, for more detailed updates relating to the products launched in the Apple Keynote Event.